Death Valley has officially been declared the hottest place on Earth after a team of atmospheric scientists invalidated a temperature reading in Libya that had long been believed to be the warmest ever recorded. That means that the new record of 134°F/56.6°C was measured on July 10, 1913, at a weather station in Greenland Ranch, California. The previous record of 136°F/57.7°C was recorded in El Azizia, Libya, on September 13, 1922. But meteorologists and climatologists have questioned the authenticity of that reading for years. In 2010, weather historian Christopher Burt from Weather Underground began an official inquiring that eventually led to a team of 13 scientists from 9 different countries joining together to determine if the reading was valid. The team’s research got underway just as the Libyan revolution was kicking into high gear. That conflict put a temporary halt to the investigation as their primary contact inside the country went missing. He resurfaced eight months later, allowing the group to proceed and their findings revealed sufficient doubt to declare the old record to be inaccurate. The scientists blamed the faulty reading on antiquated instruments and a potentially inexperienced observer. They also said that the temperature was not consistent with those in surrounding locations and that the observation site wasn’t representative of the desert environment. Weather geeks around the world will no doubt take note of this change and be excited by the declaration of a new “hottest place” on the planet. For most of us, however, hot is just plain hot no matter the location. While in the Sahara Desert a few years back, I saw temperatures flirt with 130°F/54.4°C as well and I’m not sure the difference of a few degrees would have even been noticed. 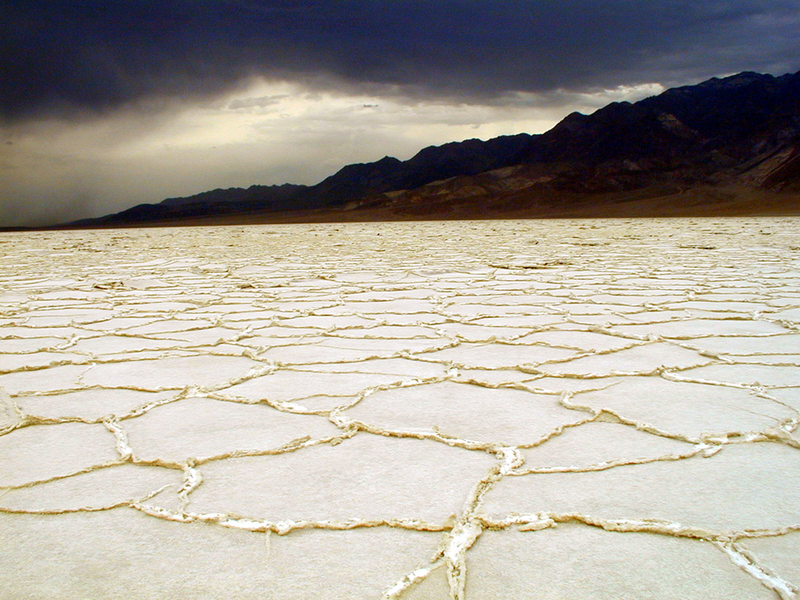 Still, if you have a desire to visit the driest and lowest place in North America, which also happens to be the hottest place on Earth, Death Valley National Park is certainly worth the effort.